Orbital Sciences Corporation (NYSE: ORB) announced today that its Taurus rocket, one of the world's premier small space launch vehicles, has been selected by the Republic of China's National Space Program Office (NSPO) to launch the ROCSAT-2 remote sensing satellite. The primary objective of the ROCSAT-2 satellite mission, scheduled for 2003, is to observe and monitor via satellite the terrestrial and marine environment and natural resources throughout Taiwan, its remote islands and surrounding ocean for civil applications. In addition, the ROCSAT-2 satellite also carries a 'Sprites Imager' scientific instrument to study the electrodynamical coupling between thunderclouds and the upper atmosphere by taking images of lightening discharges. Neither party disclosed the value of the award, which is subject to final contract execution. "The ROCSAT-2 contract award demonstrates that the international space community continues to embrace Orbital's family of reliable space launch vehicles," said Mr. Ronald J. Grabe, Executive Vice President and General Manager of Orbital's Launch Systems Group. "We are very appreciative of the National Space Program Office's confidence in our team and we look forward to carrying out a successful mission for them." 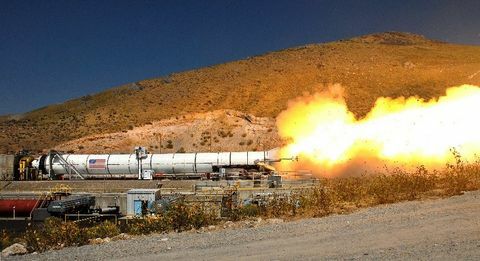 The Taurus rocket is a four-stage, ground-launched vehicle derived from the company's highly successful Pegasus space launch vehicle program. Since its debut in 1994, Taurus has established a perfect mission success record with five successful missions to its credit. 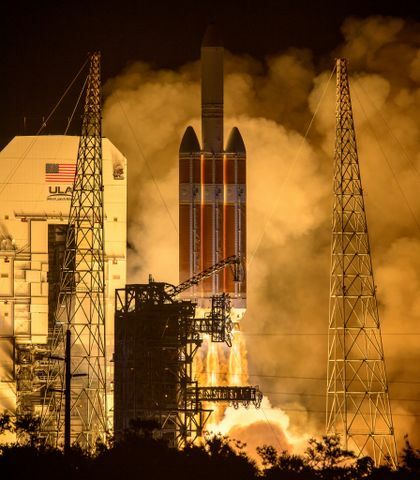 Taurus fills the cost and performance gap between Pegasus and the industry's larger, more expensive launch vehicles, delivering satellites weighing up to 3,000 pounds into low- Earth orbit, or up to 800 pounds into geosynchronous transfer orbit. Taurus offers unprecedented operational flexibility for a ground-launched vehicle. It is fully transportable, capable of launching from underdeveloped sites, and able to be quickly assembled to provide rapid response launches. For the ROCSAT-2 mission, Orbital will provide the higher-performance XL version of the Taurus rocket. The Taurus XL incorporates the first and second stages of the Pegasus XL vehicle as compared to the original Taurus configuration, which incorporates the first and second stages of a standard Pegasus rocket. Orbital is one of the world's leading manufacturers of low-cost space systems, including satellites, launch vehicles, sensors and electronics, and satellite ground systems. 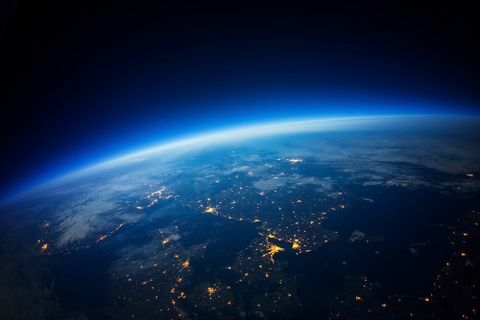 Orbital is also involved with satellite-based networks that provide wireless data communications and high-resolution Earth imagery to customers all around the world.